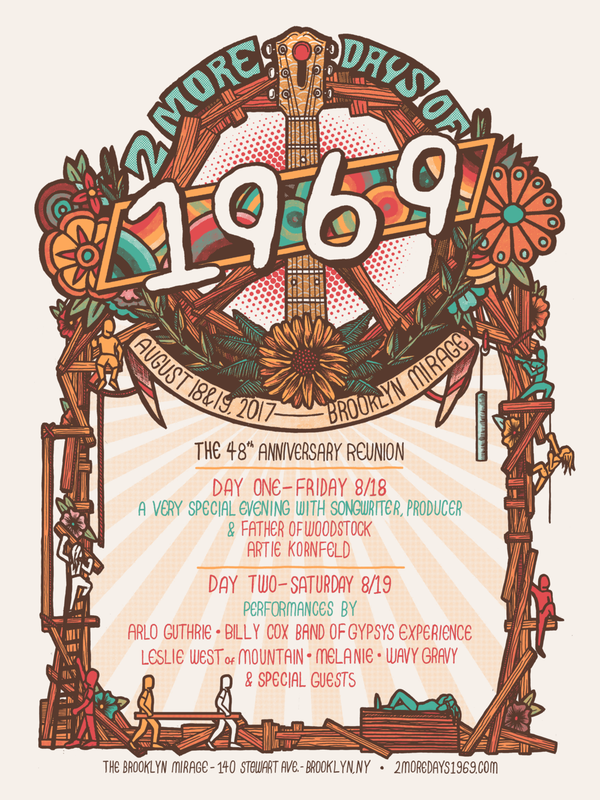 Poster celebrating the reunion of a few of Woodstock's original acts, 48 years later. This job came super last minute and I honestly hardly remember doing it, and it was also an edition of 300 that I had to print by hand. But I'm still happy that I got the chance to do it.